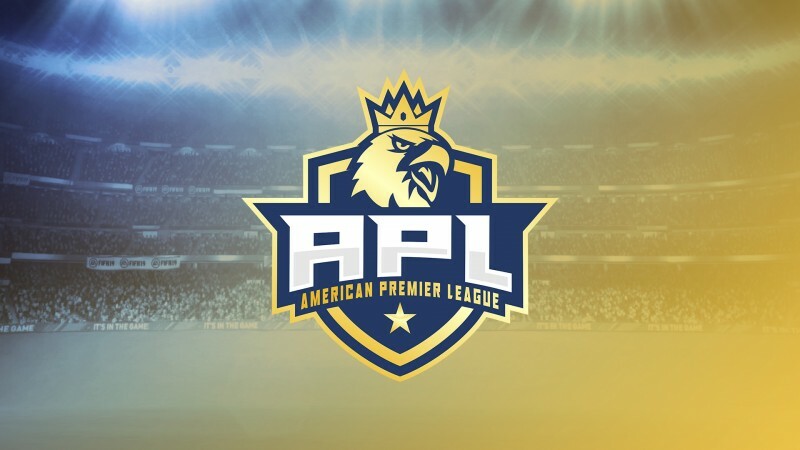 AMPL Season 1 Announcement! 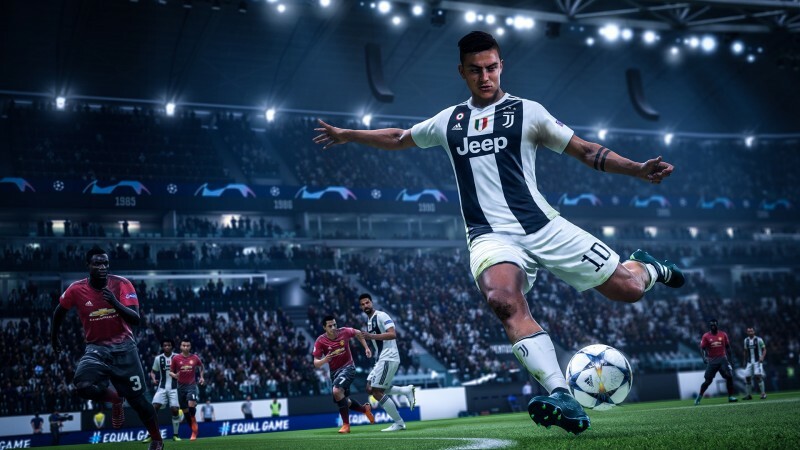 $750 in prizes! 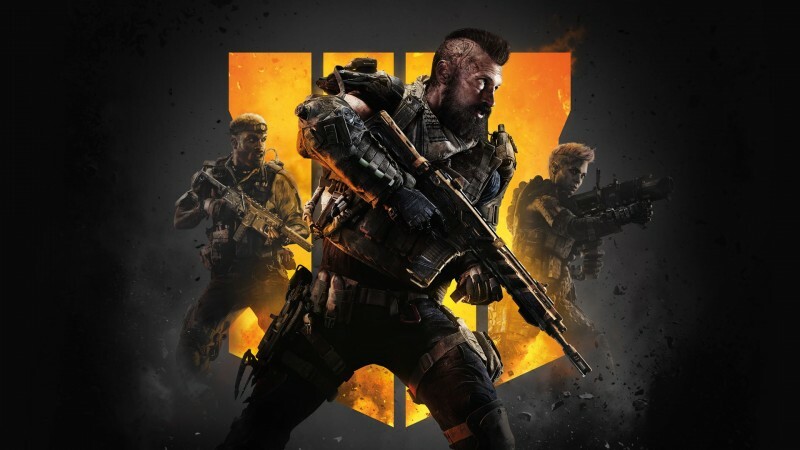 Announcing Black Ops 4 and our $210 Intro Cup! 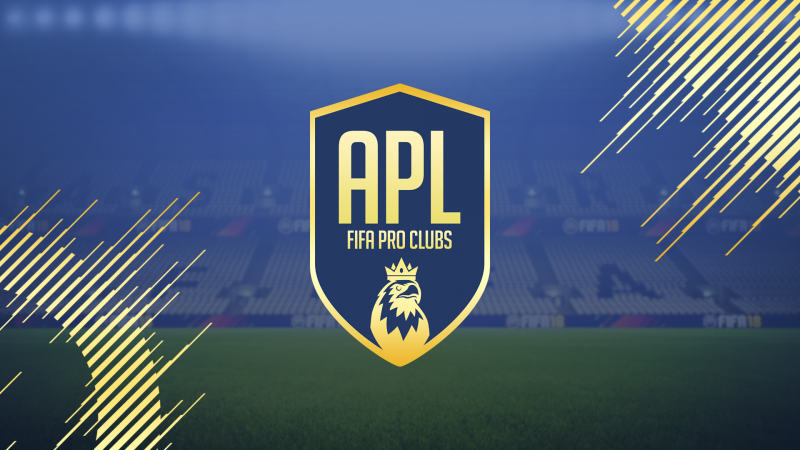 The big Oceania Pro Clubs announcement! 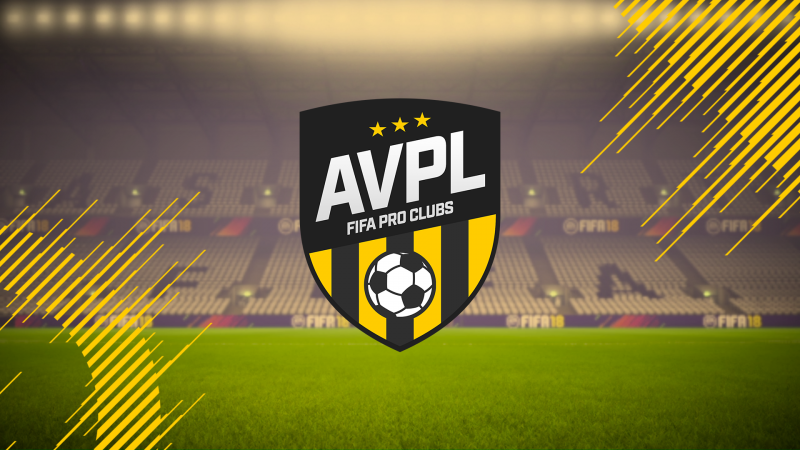 AMPL Intro League Announcement! 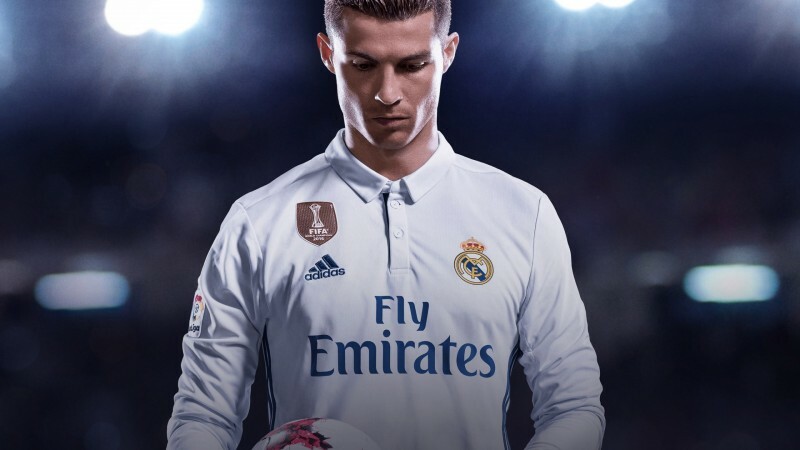 $200 first prize! 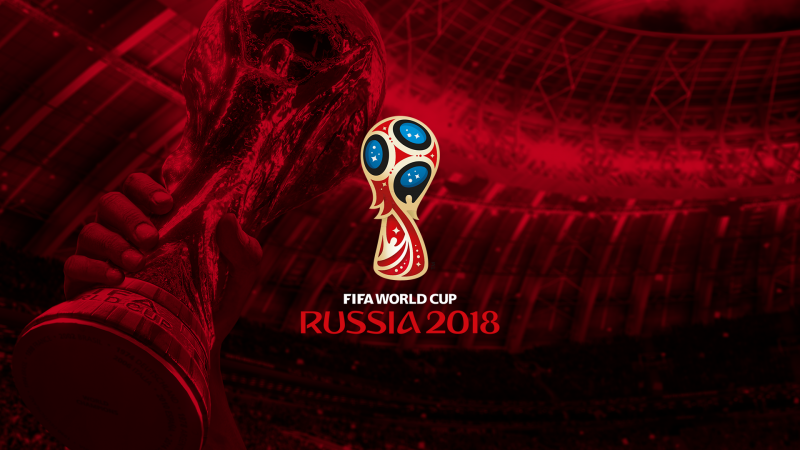 Announcing our FIFA 18 Oceania H2H World Cup! Begins July 5th! 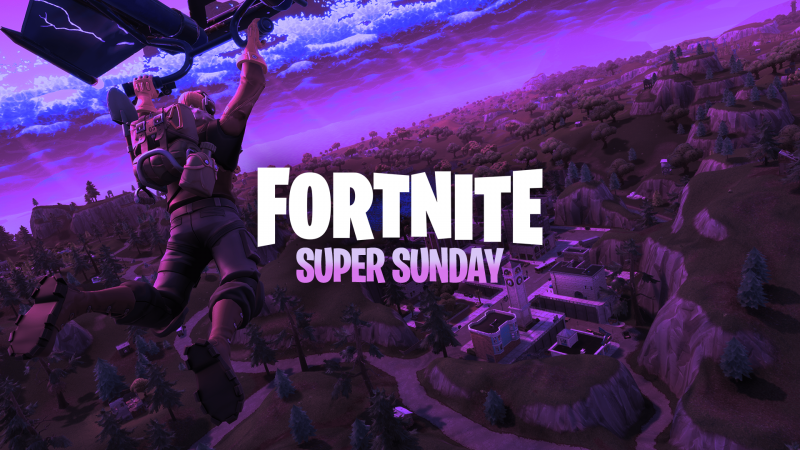 Announcing Fortnite Super Sunday! 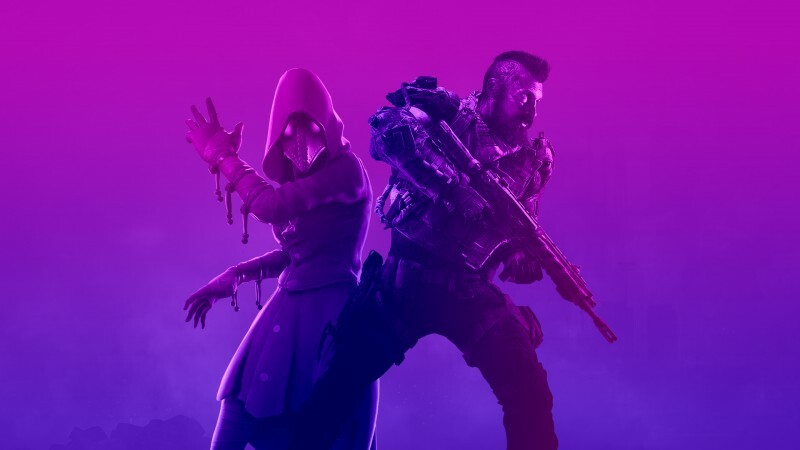 Weekly cash prizes up for grabs!